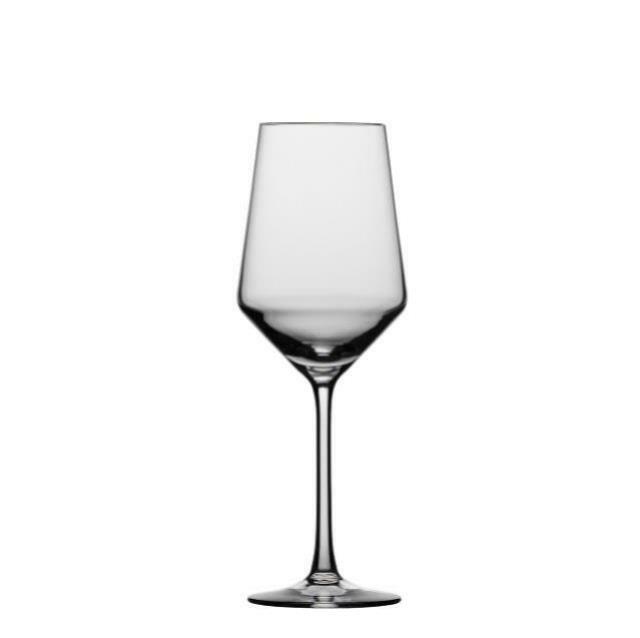 PURE WHITE WINE GLASS - 14 OZ. PURE RED WINE GLASS - 18 OZ. PURE WATER/TEA GOBLET - 15 OZ. 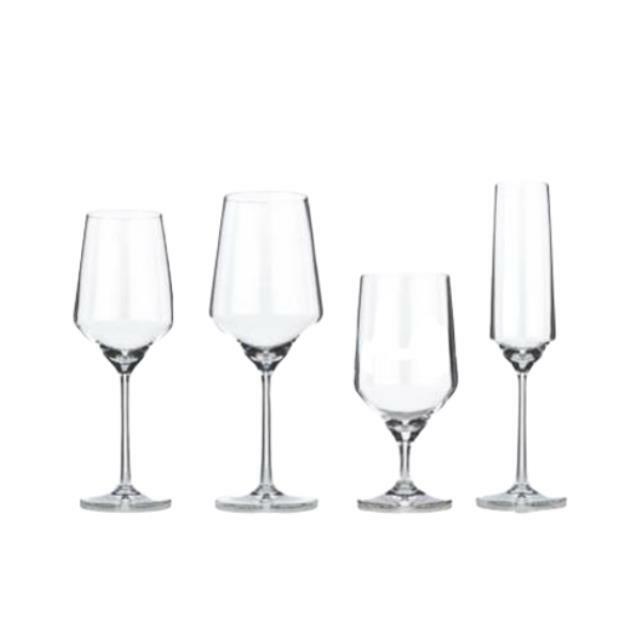 PURE CHAMPAGNE FLUTE - 7 OZ. 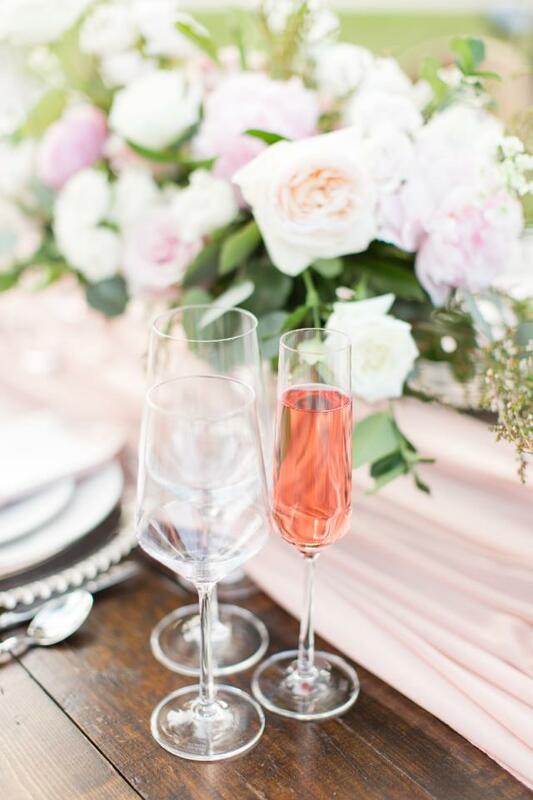 * Please call us with any questions about our pure glassware in Franklin, Nashville, Brentwood, Murfreesboro, and Greater Middle Tennessee.